The Target Range features shooting distances of 25, 50, 75 and 100 yards. 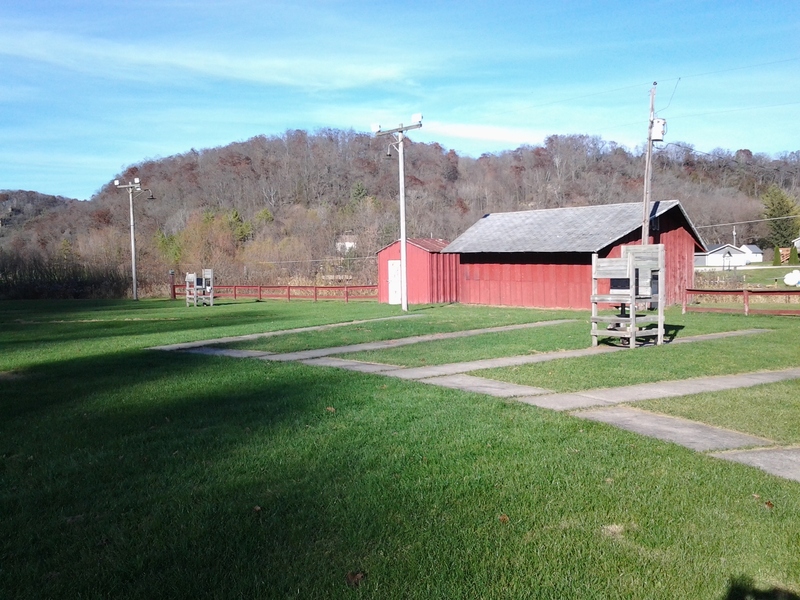 Both the Target Range and the Trap Range are open from May thru October. 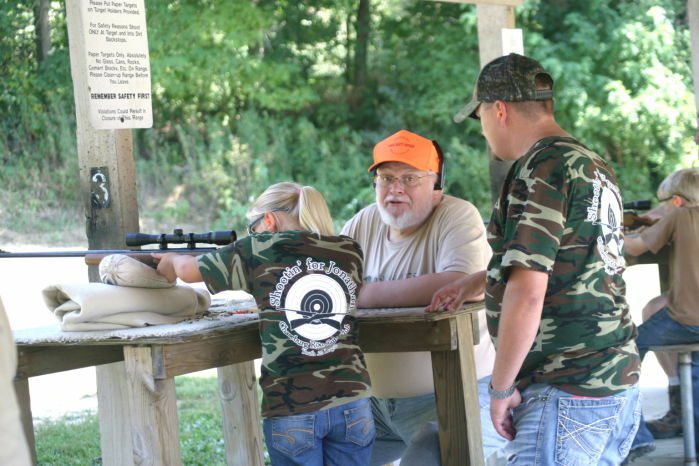 Trap shoots are every Wednesday evening from 6pm to dusk between May and October. You are responsible for cleaning up your targets and garbage. 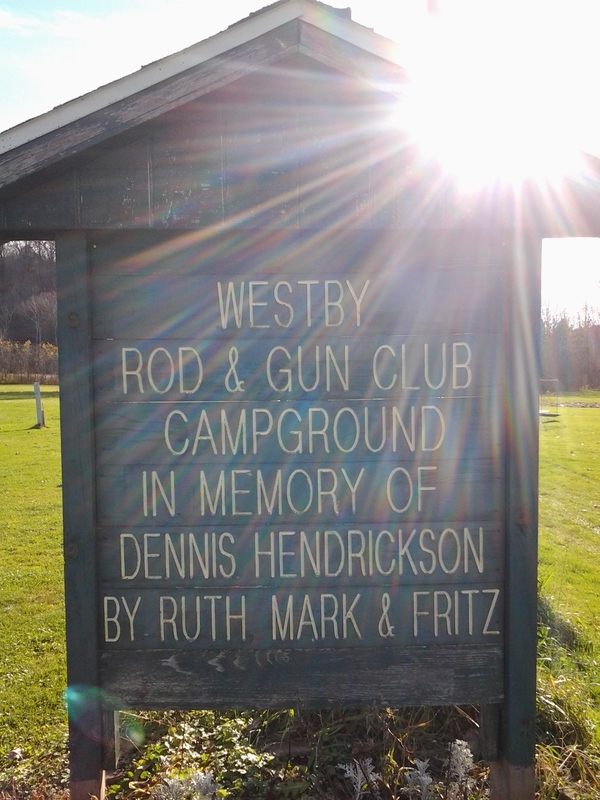 The Westby Rod and Gun Club camping and RV sites reside within a spectacular location for all outdoor enthusiasts and families alike. 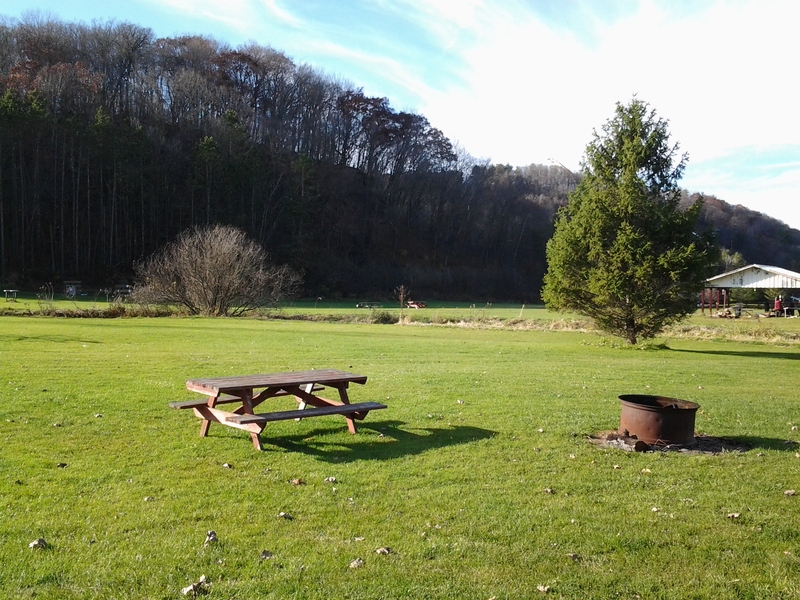 The clubs campsites are located in the Timber Coulee valley and include a fire rings, picnic tables, and a playground for the kids. You’ll be yards away from what many consider one of the best trout streams in the state of Wisconsin. Decades of stewardship, stock, and care of the stream by our members have fostered a healthy natural environment of plants, insects, and the fast running cold water that make it an ideal habitat for trout. You’ll find both tent-camping sites and spaces for RV parking all within viewing of both the Target range and Trap-Shooting range, as well as, sites tucked away among the woods for those looking for more privacy and the wilderness experience. For those who enjoy golfing; our campgrounds are within walking distance to a 9-hole golf course located next door at the Snowflake Ski Club. In the winter months you can enjoy watching the various ski-jumping competitions on an Olympic sized 120 meter ski jump and take in the views on the cross-country ski course.